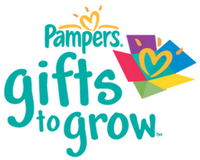 Here’s a new Pampers Gifts to Grow code! Get 10 points when you enter FB8THXHAXTW7412 into your Gifts to Grow account. Leave a comment if you know more valid codes. Check out how to get started and get more Pampers Gifts to Grow Codes.